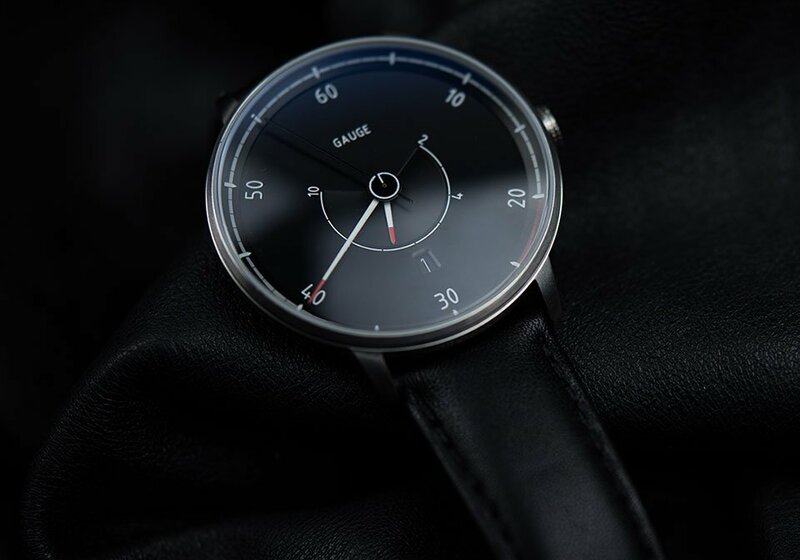 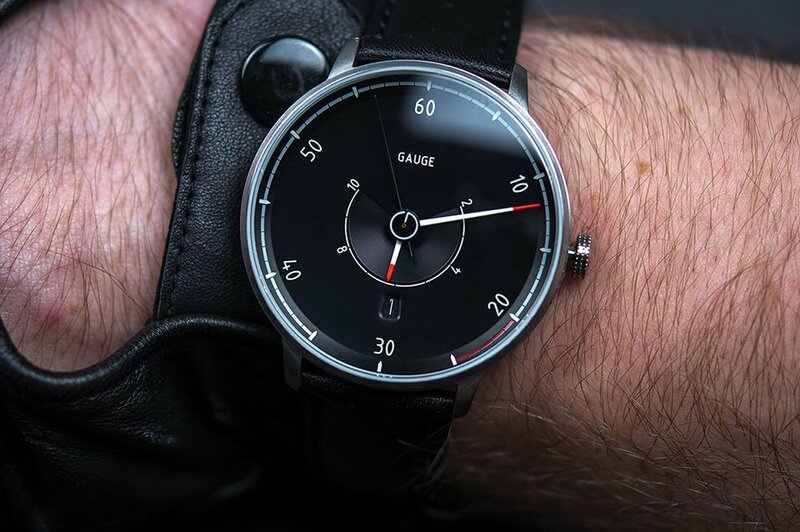 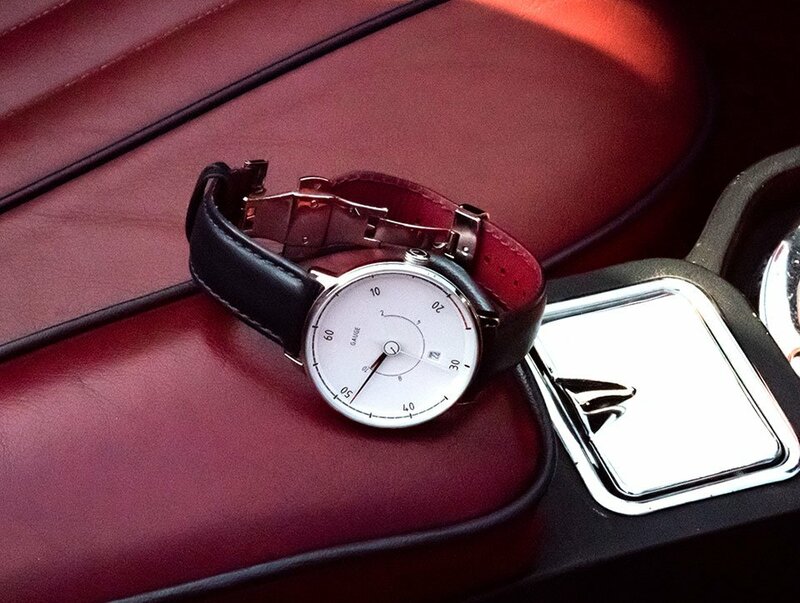 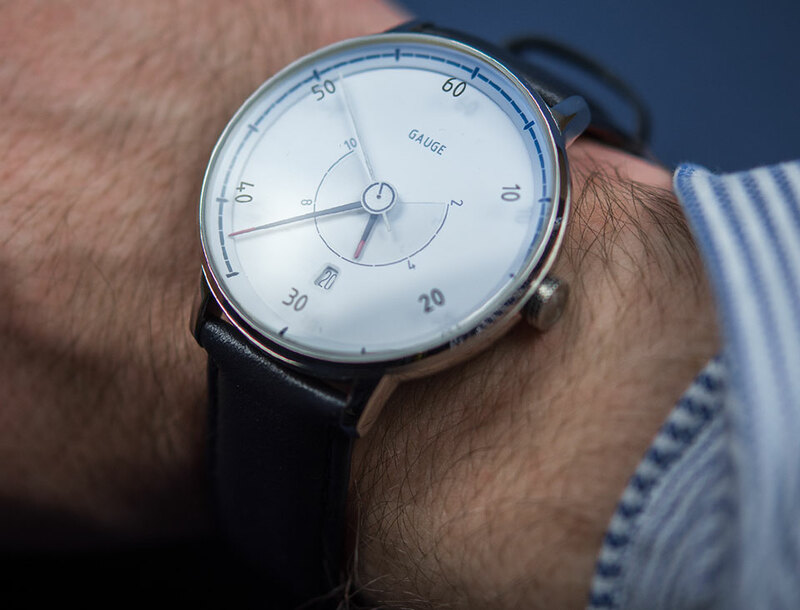 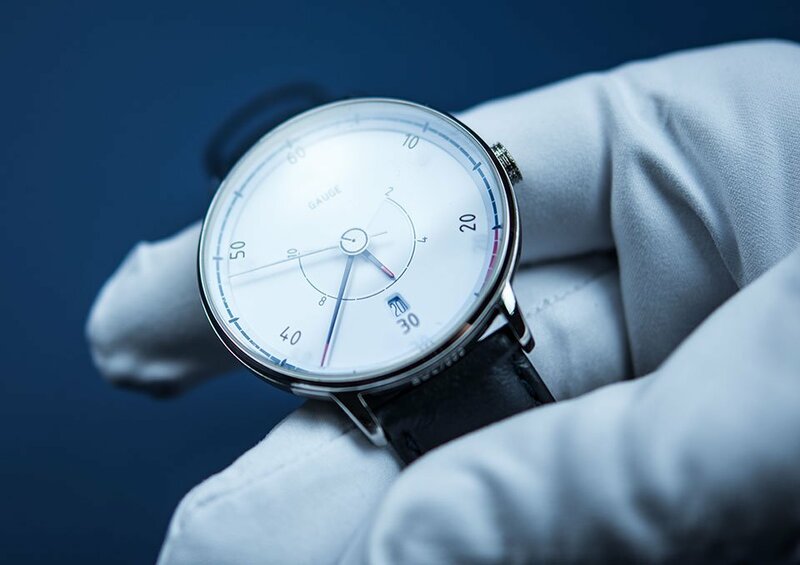 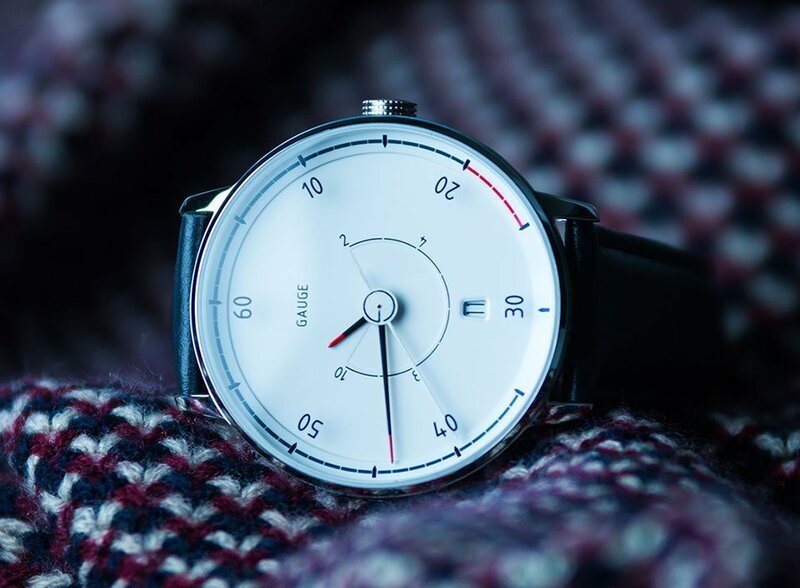 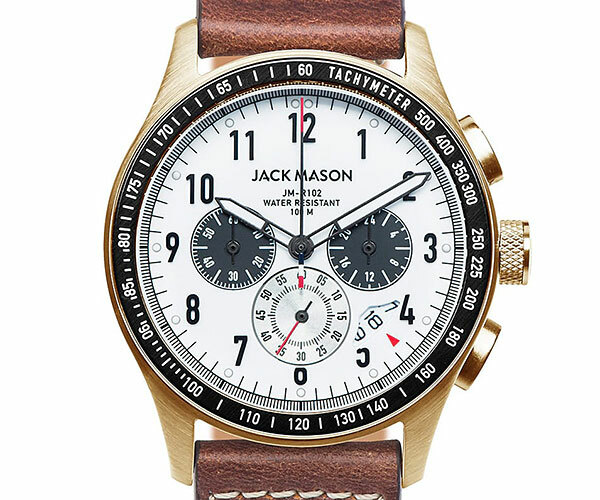 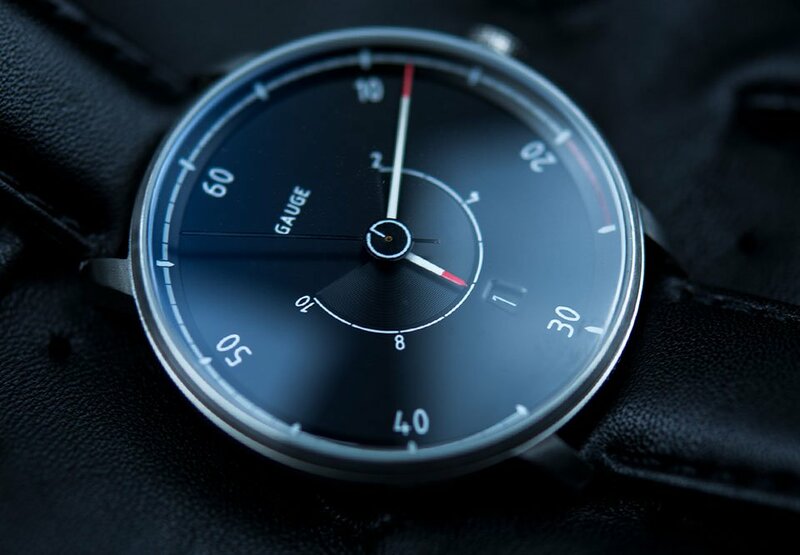 Gauge Instruments makes minimal analog watches inspired by precision instruments and vehicles. 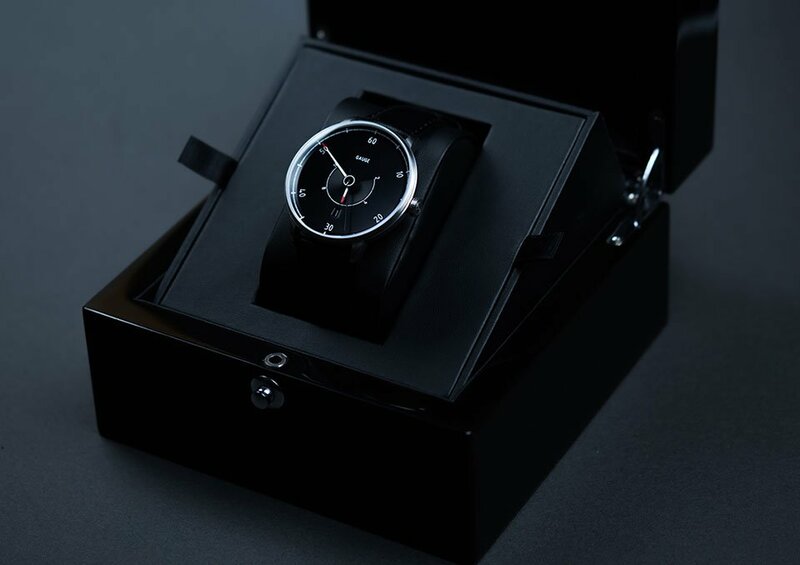 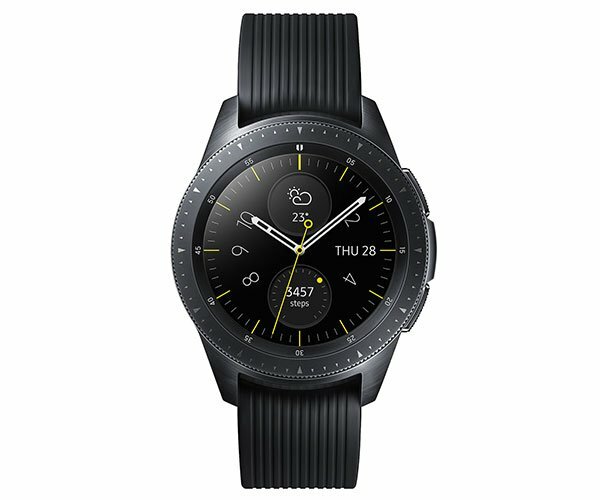 Their Classic Black and Classic White are prime examples of their approach. 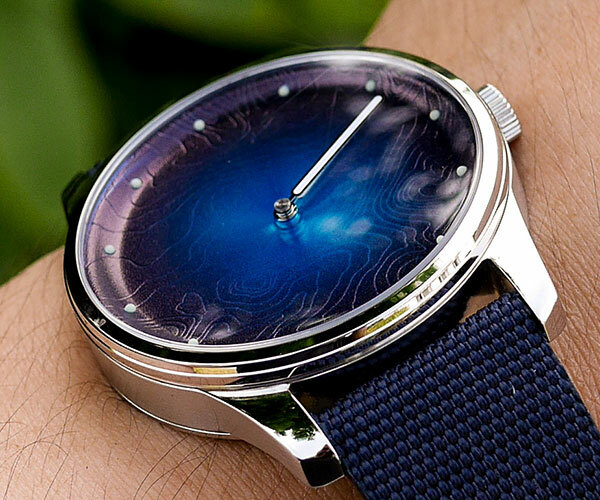 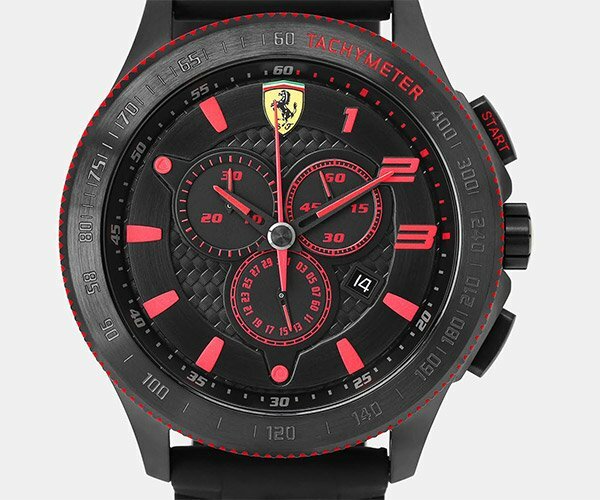 The watches have 42mm metal cases, a butterfly buckle and an anti-reflective sapphire crystal.